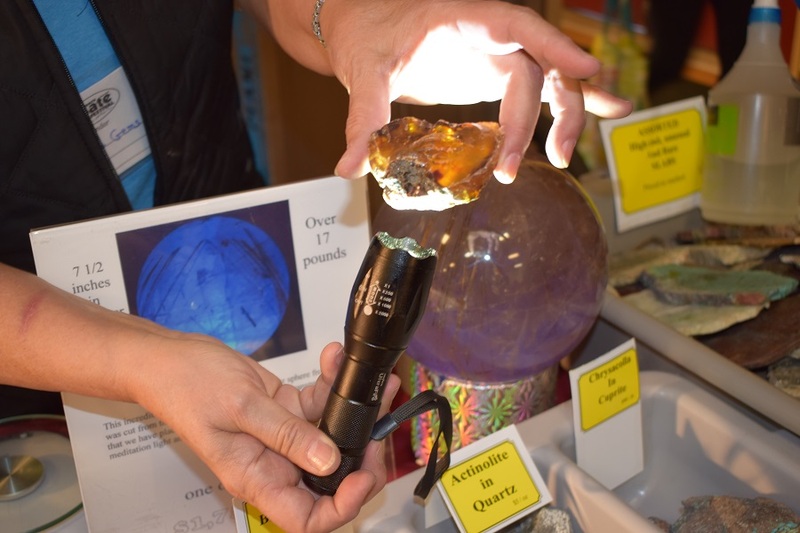 Listed here Mineralogical Society and Clubs provide great opportunities for education, lapidary skills learning, and field trips all over the state for rockhounding. USDA. Central Oregon Rockhounding Map is available for purchase. Crook County Chamber of Commerce.